Bobby Hullender Gantt, 88, passed away on Saturday, April 6, 2019 at White Oak Manor, Kings Mountain. She was born August 7, 1930 in Gaston County to the late Everett T. Odell Hullender and Isabelle Martin Hullender. Bobby’s funeral service will be held at 3:00 p.m. Wednesday, April 10, 2019 at Sisk-Butler Funeral & Cremation Services with Rev. Jeff Silver officiating. 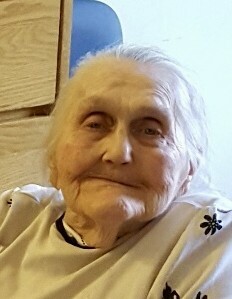 Her family will receive friends from 2:00 to 3:00 pm Wednesday, April 10, 2019 at the funeral home prior to the service. Interment will follow at Westview Gardens Cemetery.